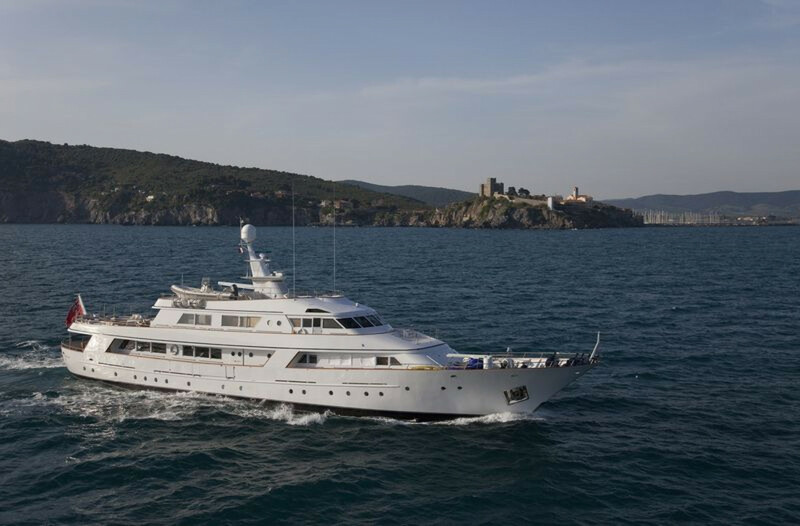 Motor yacht SIRAHMY is a 43,00m (141’) motor yacht built by the renowned Benetti Shipyard in 1981. 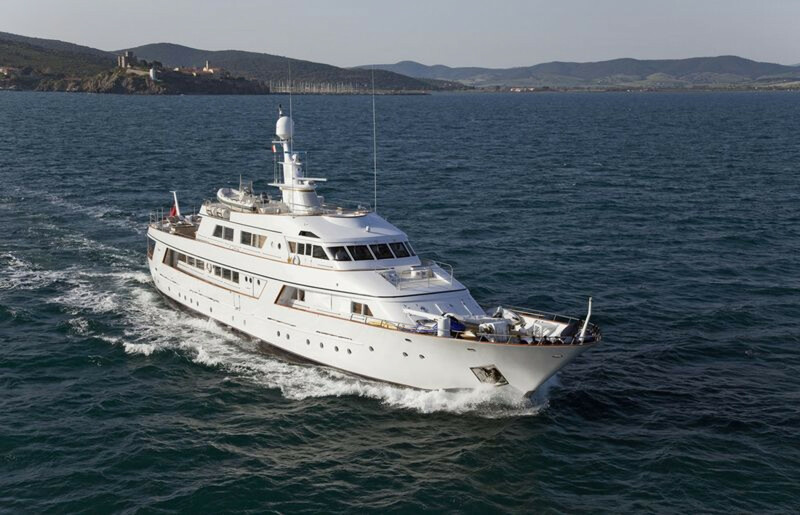 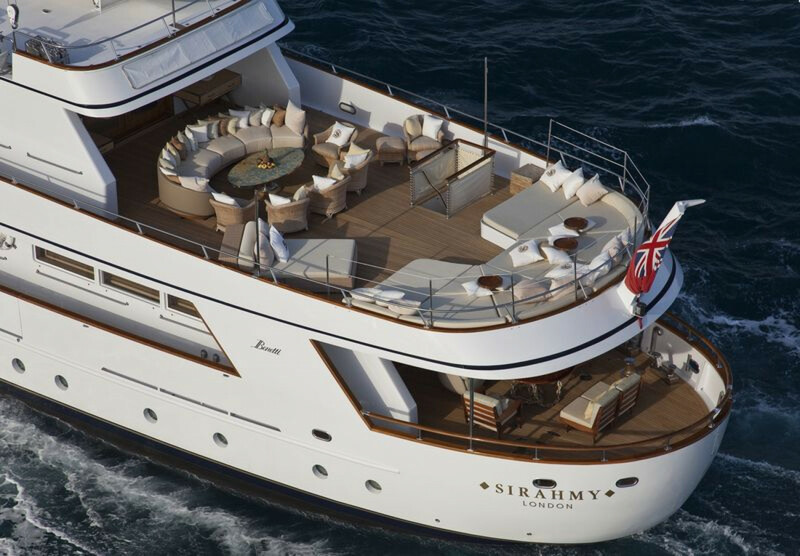 Motor yacht SIRAHMY is a classic, stylish charter yacht. 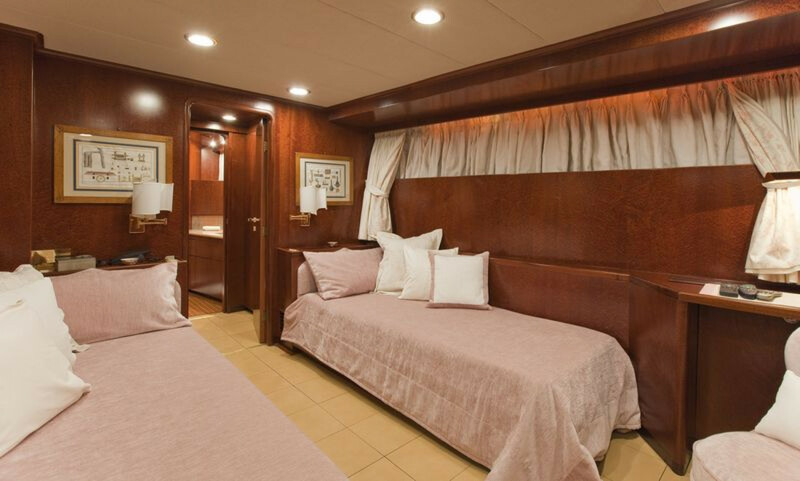 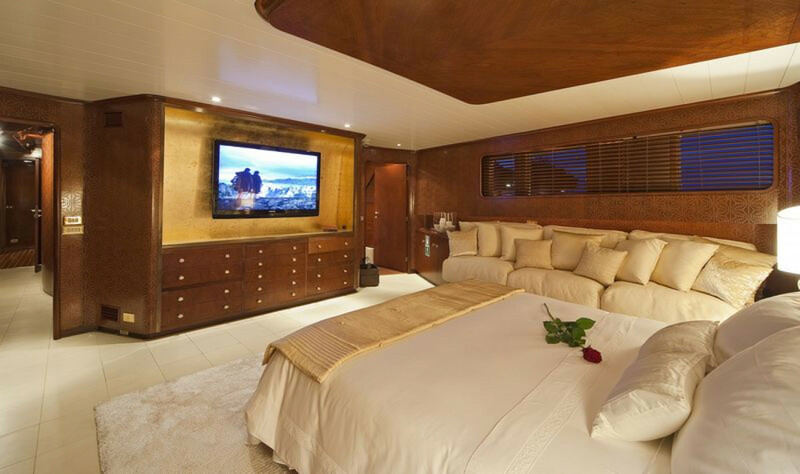 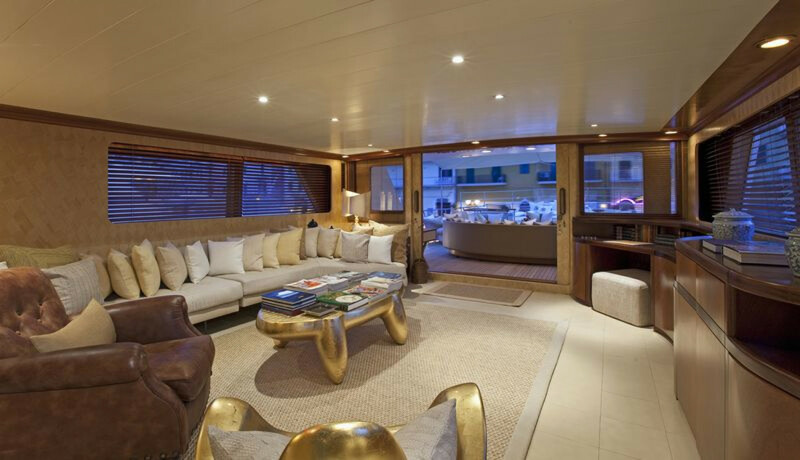 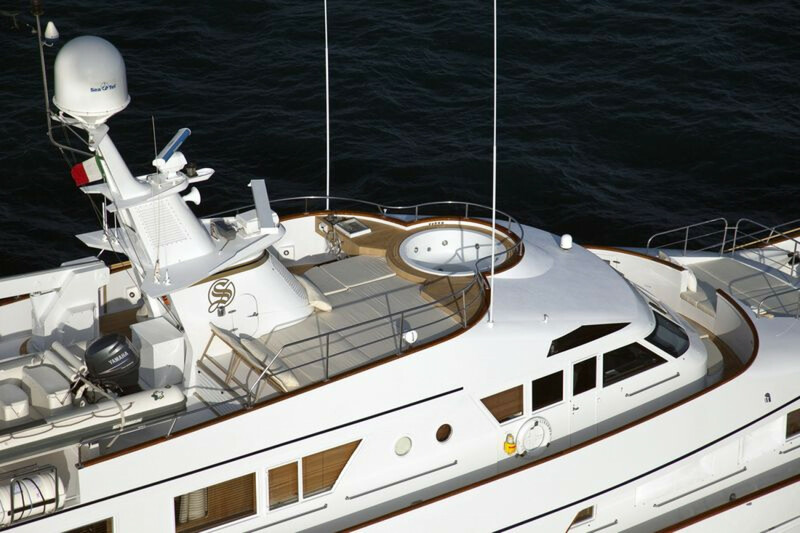 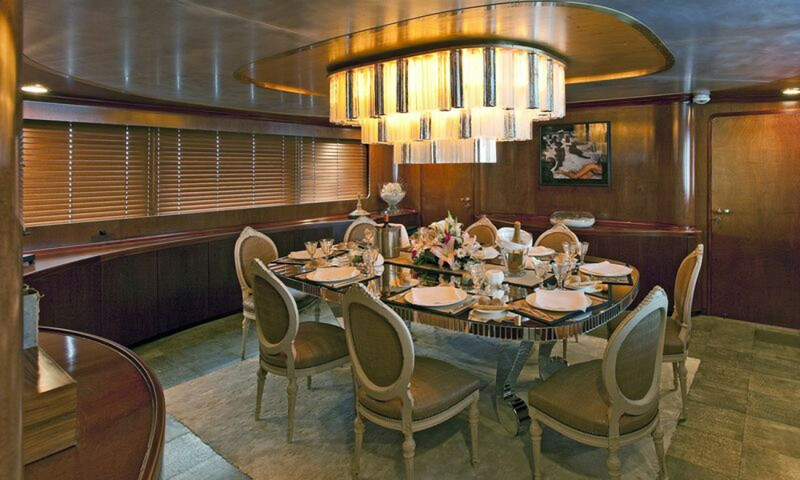 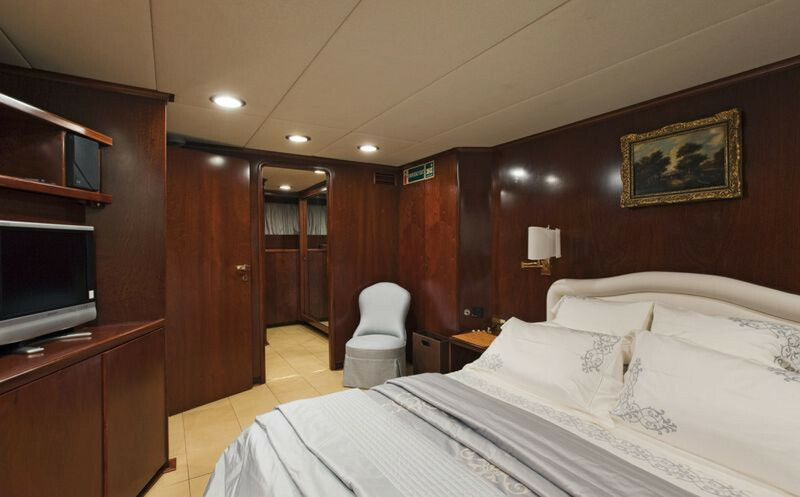 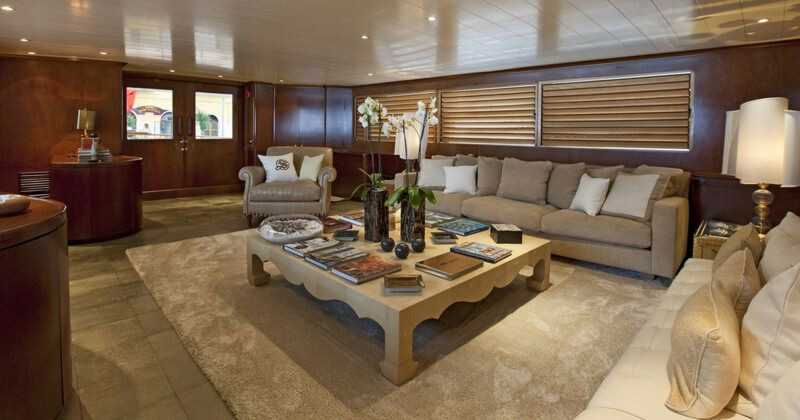 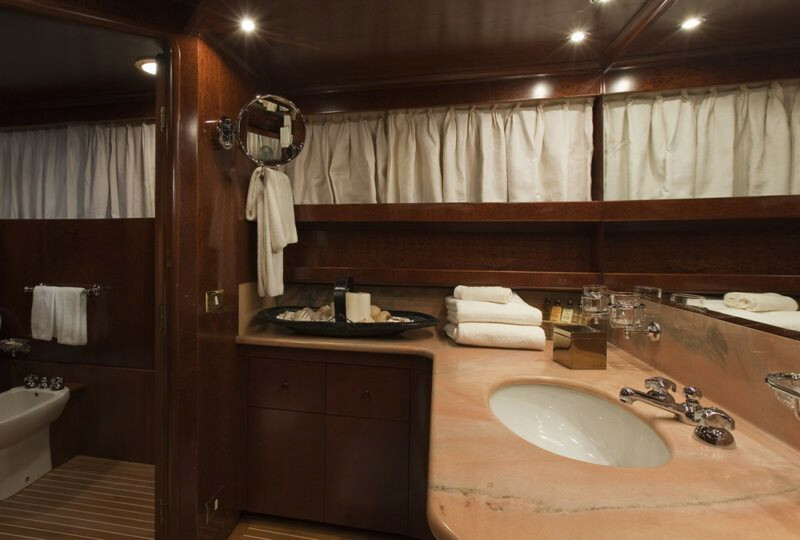 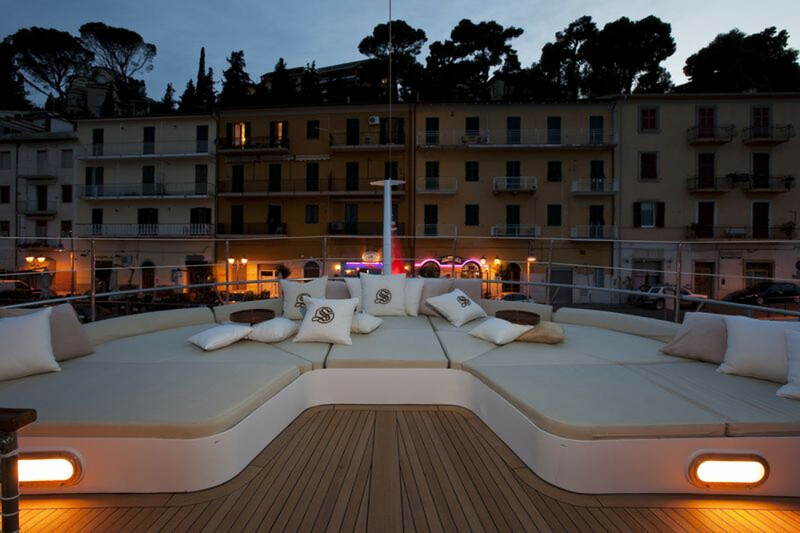 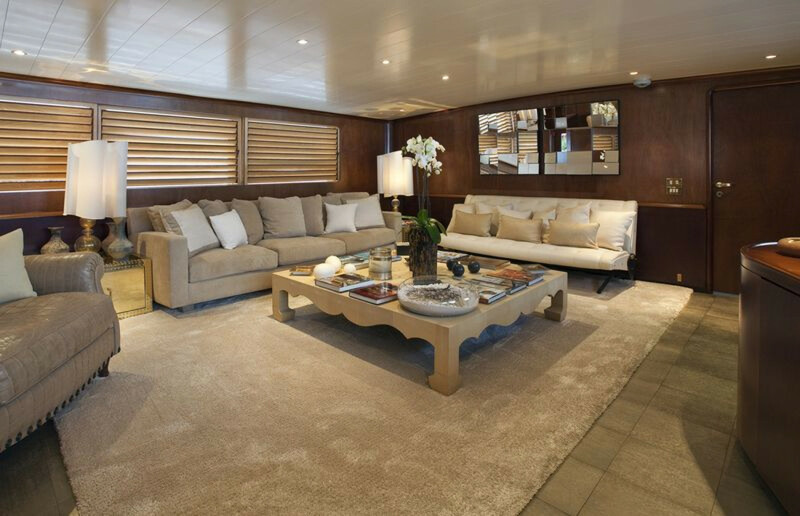 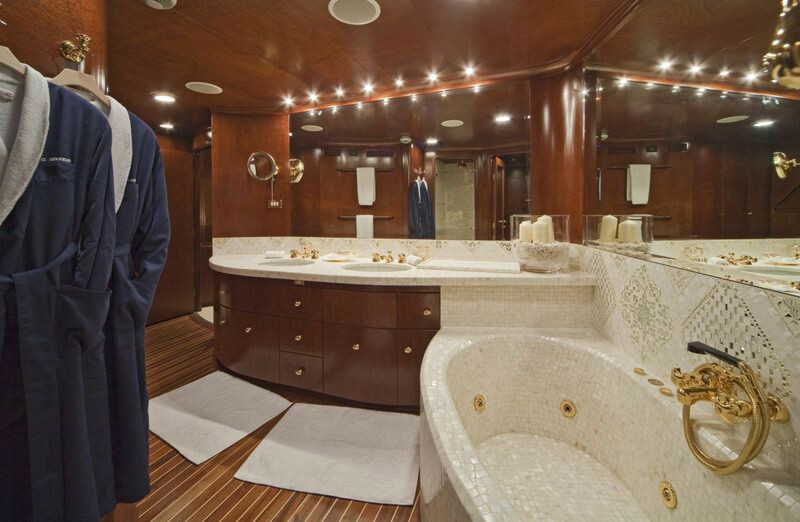 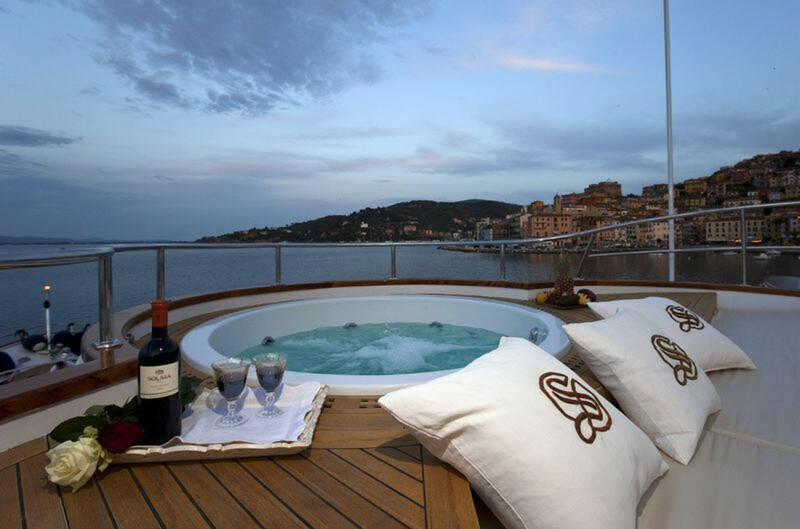 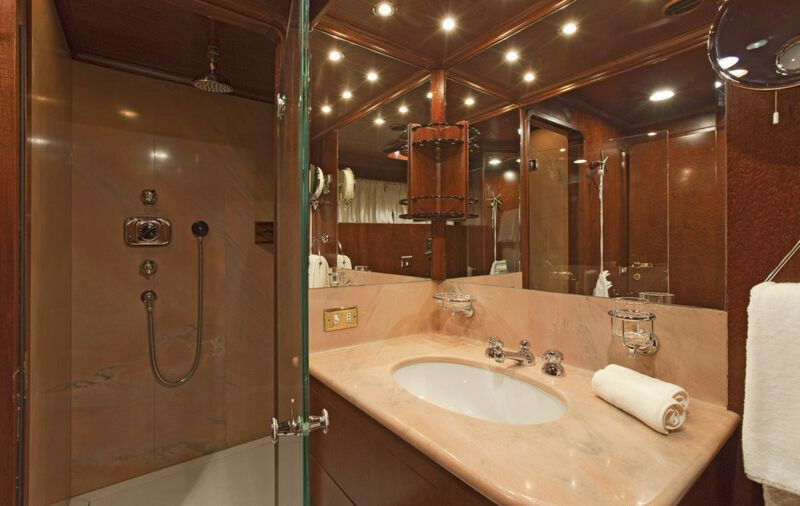 Benetti motor yacht SIRAHMY is able to accommodate up to 10 guests in 5 ensuite cabins. 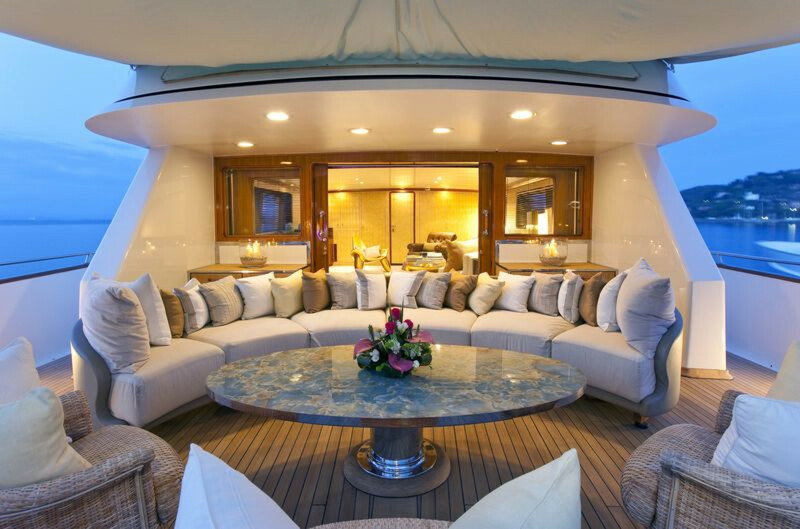 M/Y SIRAHMY also boasts an al fresco dining area on the aft deck as well as sun pads and a large Jacuzzi located on the top deck forward with commanding views.